10,000 pizzerias in 2,000 cities in the United States receive orders via a call center based in Macedonia. Namely, Slice is located in the southwestern towns of Debar and Ohrid, where 300 employees support 10,000-20,000 clients a day in the United States. Slice is an investment of Ilir Selja, a Debar-born businessman who has been living and working in the US for two decades. "It is one of the most important investments that has been yielding positive results in cutting down the unemployment rate, especially among young people, which in turn decreases emigration," stated Debar Mayor Ruzdi Ljata who presented Selja with a plaque of appreciation for his contribution to reducing youth unemployment. 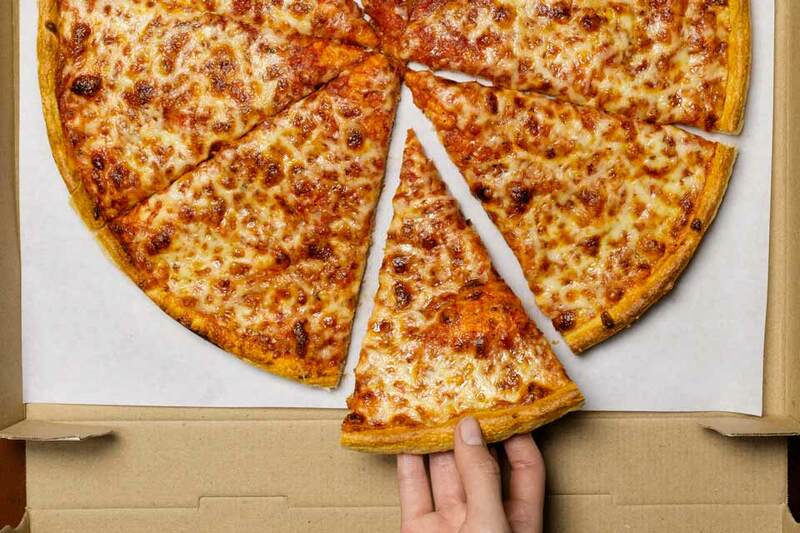 Selja said that through the platform, all American clients can order pizza on the website, which is supported 24/7 by the company's staff in Debar and Ohrid. He said that at least 100 jobs would be created by the end of the year to meet high demand.